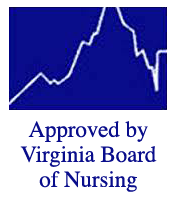 Moon River Senior Care and Transportation is celebrating five years as a licensed home health agency in Virginia. We assist older adults to remain as independent as possible, for as long as possible. 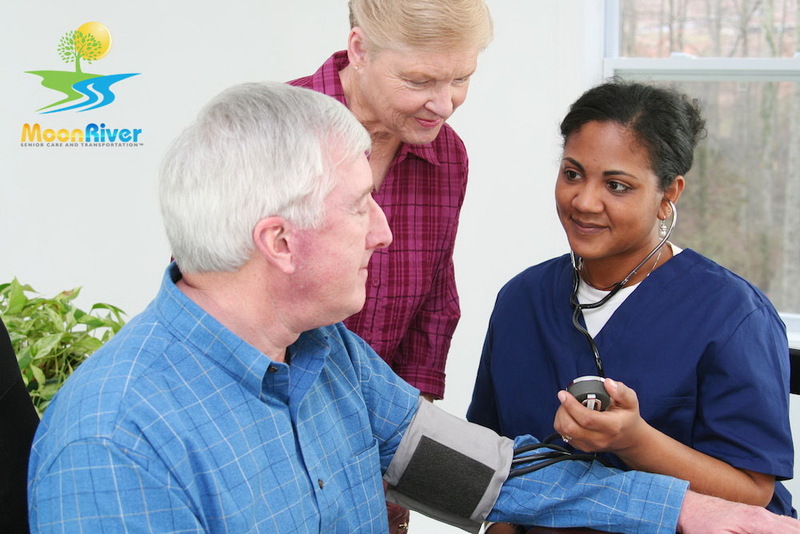 Services include social interaction, medication reminders, personal care services, meal preparation, light housekeeping, skilled nursing and transportation. We are offering new clients a $25 gift certificate toward the first four hours of service. Call us at (703) 766-5758 for more details.